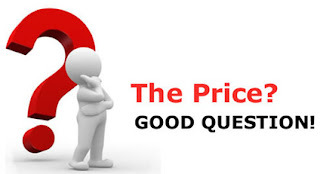 How much should I pay for a house is one of top questions home buyers have once they find a house they like. Of course, there’s also a second part to that question and it is “How much should I pay for a house and make sure that I’m not overpaying?”. 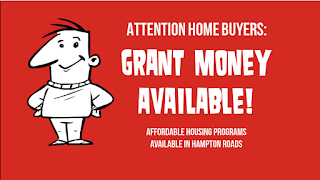 Sidebar: To find out more about the home buying process in general check out my block post, “Steps to Buying a Home” as well my other post on affordability, "How Much Can I Afford to Pay for a House?" Each person’s home purchase is unique—the properties are unique and so are the circumstances of both the home buyer and home seller; however there are general guidelines to follow to help to answer this question. How much should I pay for a house and make sure that I’m not overpaying? The history and condition of the property. Are you competing with other offers? If so, you may decide to make your offer more attractive by increase your price by a flat amount of using an escalation clause to increase your bid gradually. You can also offer better terms, such as a faster closing, and a shorter inspection period. Knowing the history and condition of the property is also helpful to know in determining an offer price. A home that is newer on the market will garner a higher price than a home which has been listed for a long time. Typically the longer a home has been on the market, the more negotiable the seller tends to be. Additionally if the history of the property shows a series of price reductions, this is also an indication of seller motivation. Lastly, buying a home is an emotional process and if you don’t control your emotions, they can control you. 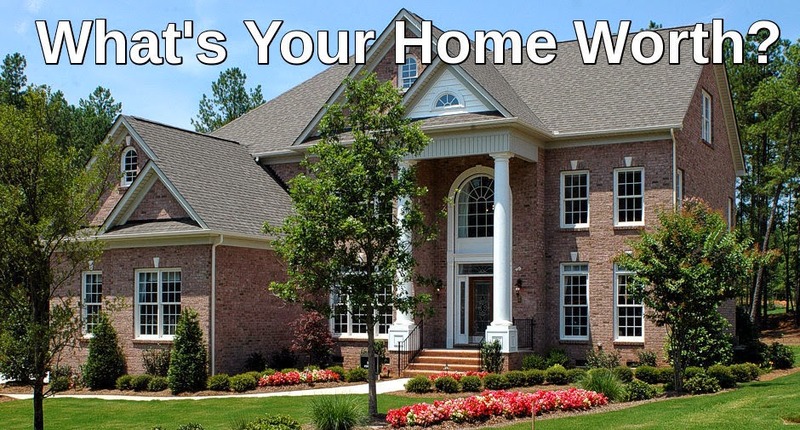 If the home is one you absolutely have to have, then you will end up paying a premium for it, and may end up paying more than you originally thought you would. I hope this thoroughly answers the question about knowing how much to pay for a home without overpaying, but if you have any additional questions, please feel free to reach out to me!